"There is this difference between the growth of some human beings and that of others: in the one case it is a continuous dying, in the other a continuous resurrection. One of the latter sort comes at length to know at once whether a thing is true the moment it comes before him; one of the former class grows more and more afraid of being taken in, so afraid of it that he takes himself in altogether, and comes at length to believe in nothing but his dinner: to be sure of a thing with him is to have it between his teeth." 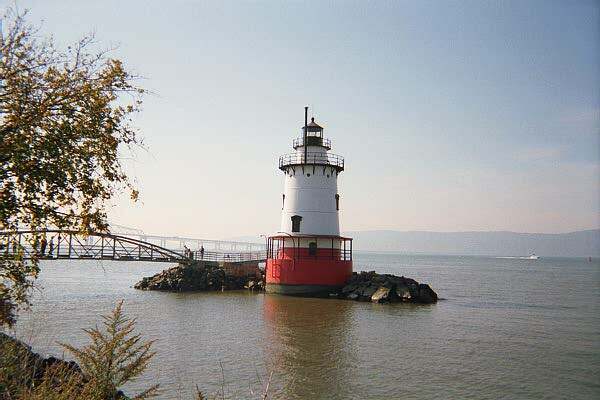 "Hey, Cowboy Bob, why is your picture of the Tarrytown lighthouse in this post?" To make a point. Or not. Maybe to give you a moment of Zen. I've been hammering on several things lately, including personal productivity. For almost three years, I have had "GTD" (Getting Things Done), getting organized and so forth crop up every once in a while. I believe that to be productive, many people need to have a routine so that they can function more effectively. But sometimes, you just have to deviate from the routine. So something spontaneous so that life doesn't get boring. More importantly, so that you don't get boring. We can be productive, but also take time out to enjoy life. 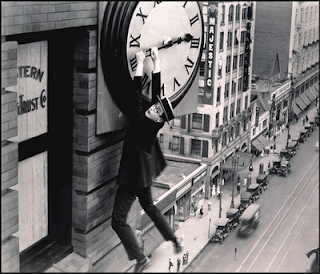 We have only so much time, and we can't let time get away from us, capice?